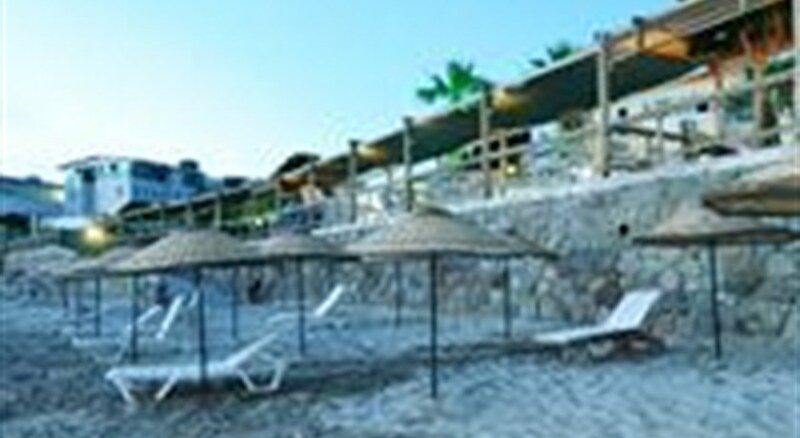 Bodrum is located in Turgutreis unique seashore, our hotel has, 57 rooms, 170 beds, sauna, massage, sea-view indoor and outdoor restaurant, pool bar, terrace cafe, water sports and gorgeous beaches to live a vacation you will be engrossed into! Bodrum's most beautiful nature and breezy weather with Turgutreis, continues to be a place of unforgettable vacation. 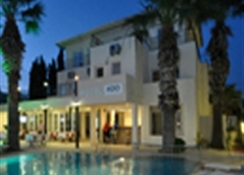 Your well being during your time spent in Turgutreis, you will notice a positive change. It will add new memories to your unforgettable moments in Turgutreis. Drinks Included - All local alcoholic and non-alcoholic drinks. Drinks-extra All imported drinks, fresh juices and energy drinks. Minibar - 1.5 litres of water/refresh everyday.